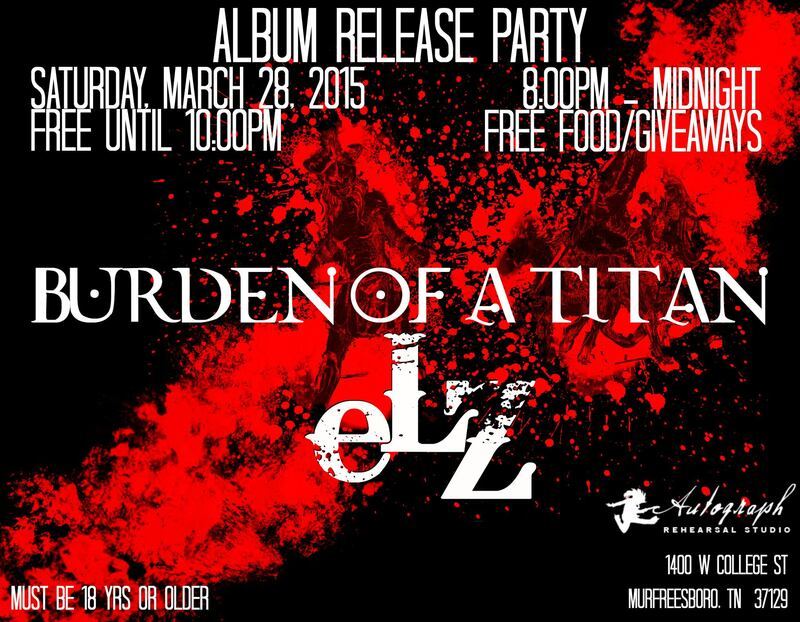 On March 28, Elz will have his album release party for his solo debut project, Burden of A Titan. Elz will perform tracks off the album and other BSS artists will perform as well. Come out and have a great time with us while listening to some great music. free food and drinks as well.